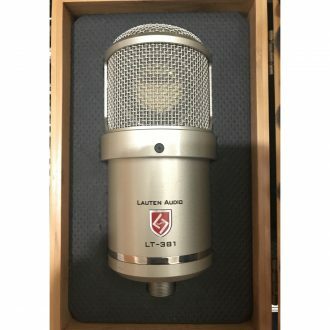 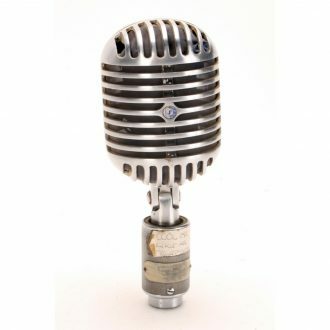 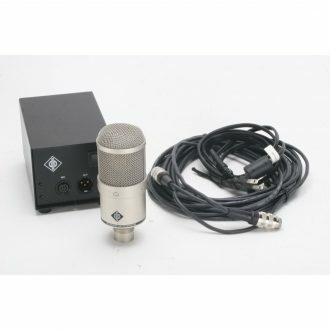 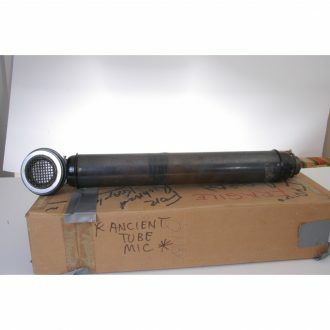 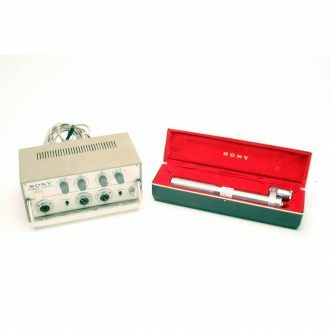 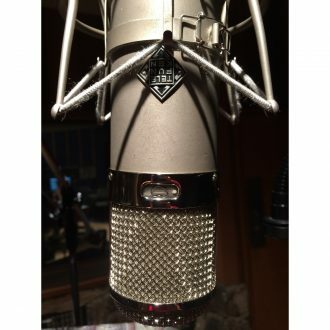 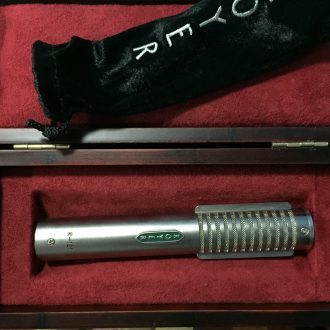 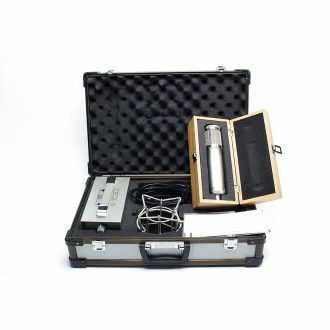 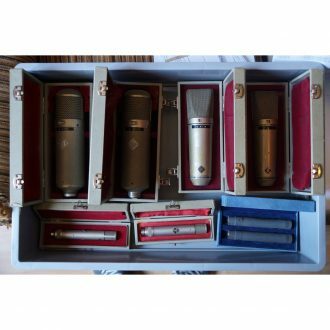 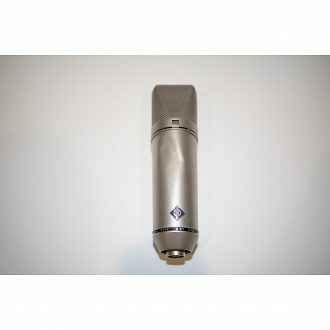 Shop our selection of Used and Vintage Microphones at Sonic Circus. 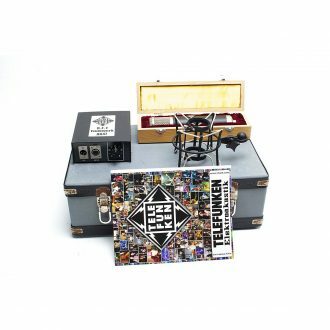 Telefunken, Peluso, AEA, Schoeps, Sony, Shure, Neumann, Sennheiser, AKG, Audio Technica, ElectroVoice, and more! 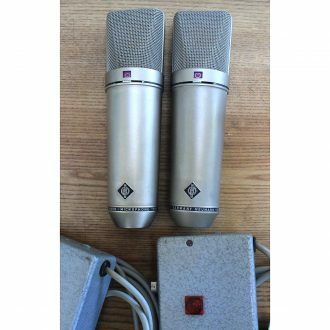 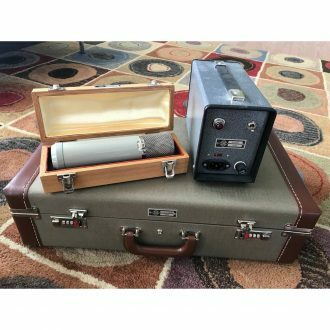 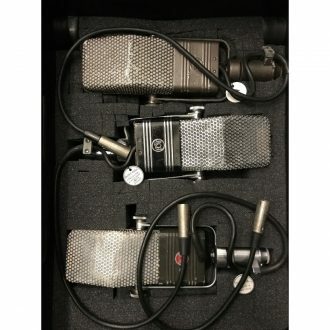 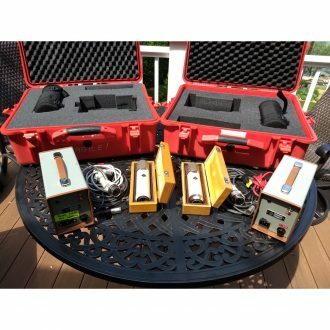 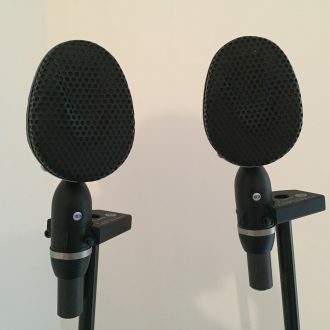 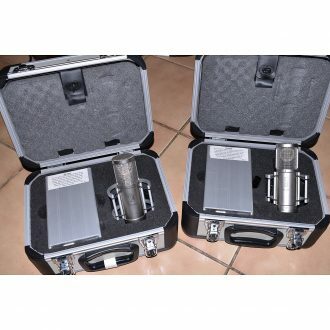 Two Schoeps CMC64g matched with consecutive serial numbers microphones. 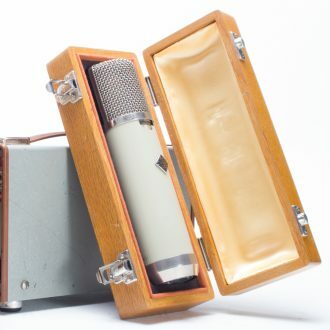 Still with cardboard protective sleeves over flawless wooden dove-tailed collector’s boxes. 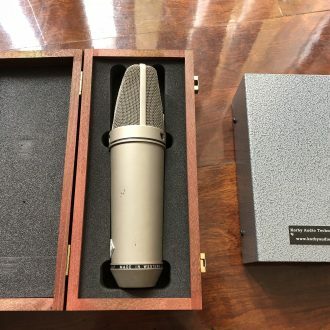 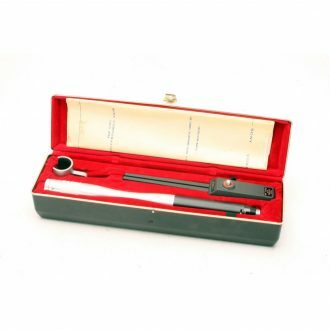 Very gently used in a non-smoking studio setting. 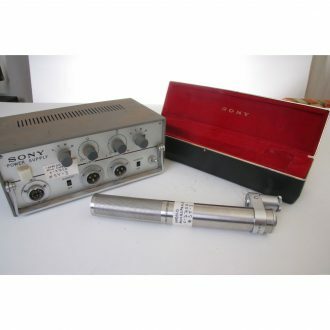 Excellent condition as per photos. 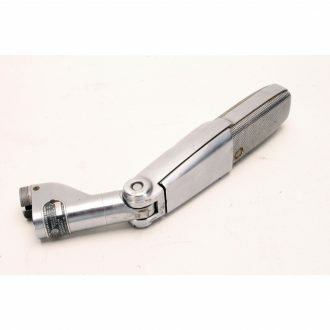 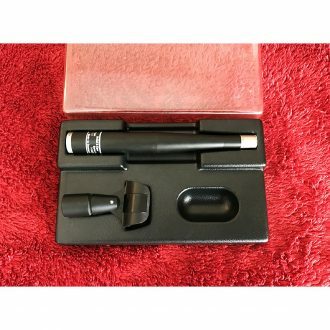 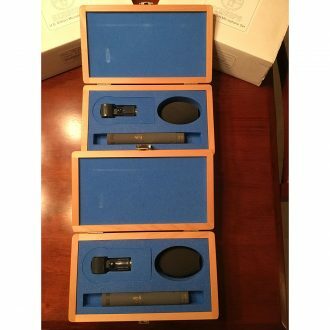 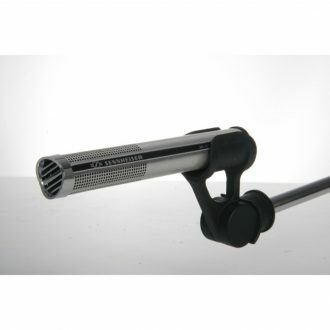 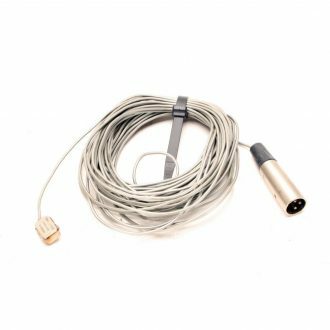 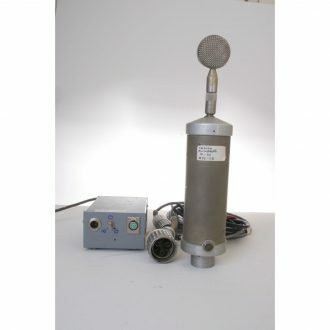 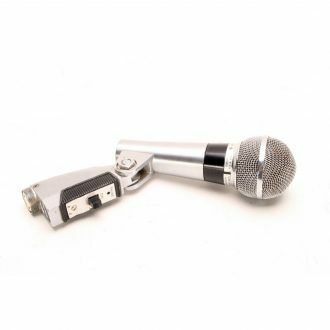 Dynamic Microphone With selectable impedance. 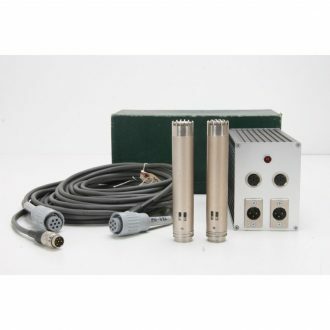 Neumann M30 Microphone System fully equipped with a M7 Lolipop head, and Jensen Power Supply.